It is recommended that you choose one syncing service to sync your InVision files on the same computer. 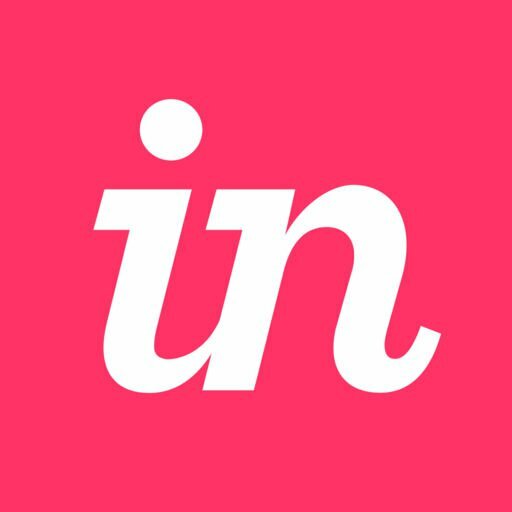 Which files work with InVision Sync? How do I share source files with my team?